You are Invited to a Party,… a Garden Party! If you are in the area, stop in and see this exhibit, inspired by gardens, florals, and the beauty of the nature that surround us. 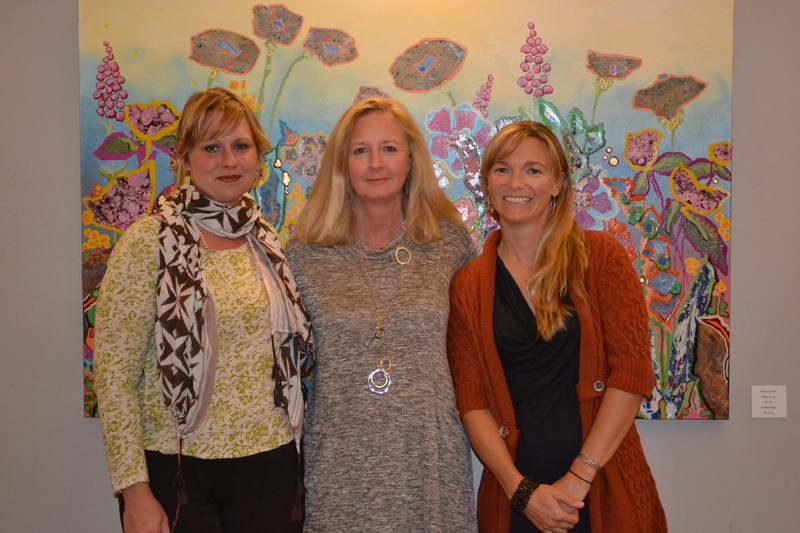 Melissa Strickler, Lennie Poitras, Katie Stewart, Cristin Zimmer are the exhibiting artists. Come enjoy this 4 Women Show, and if you have the need to wear a breezy dress and a large sun hat,…please do! 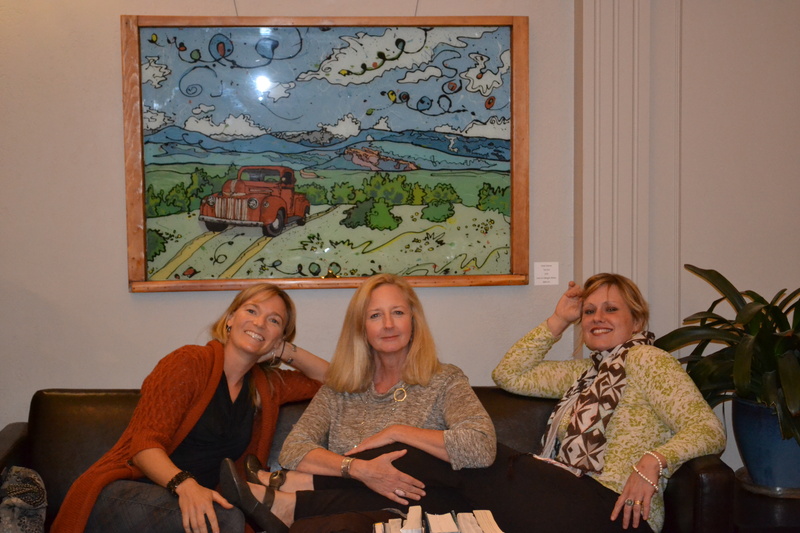 Join us for appetizers, hot apple cider and the art of conversation. 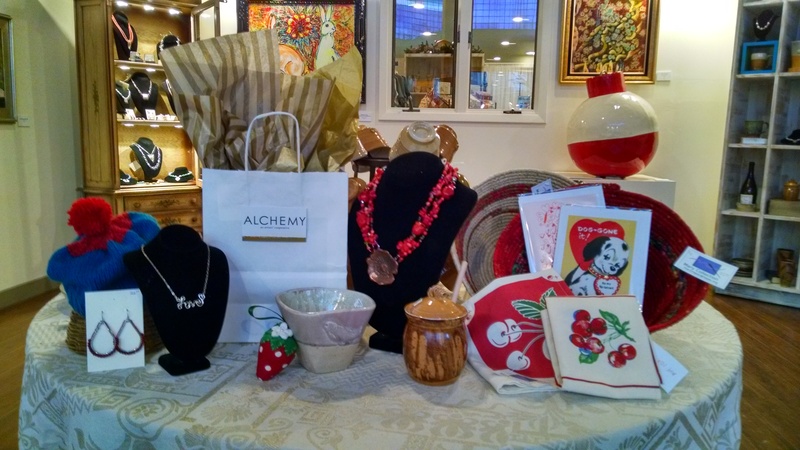 On May 4th 2018 ALCHEMY will be hosting our 3rd Annual Madres and Margaritas Event from 4;00 to 8:00 PM. 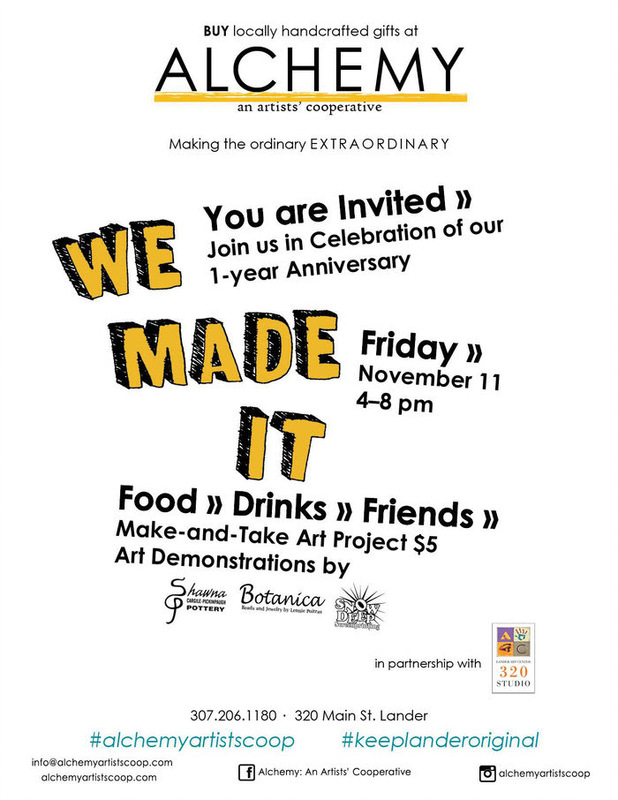 Come Join the ALCHEMY artists for margaritas, mockaritas, and chips. It’s a night of laughs, fun and of course art! ALCHEMY:an Artists’ Cooperative will participate in the Lander Chamber of Commerce’s FIRST FRIDAYS. We will be open until 9:00 PM on the First Friday of the following months: May, June July, August, September, and November. 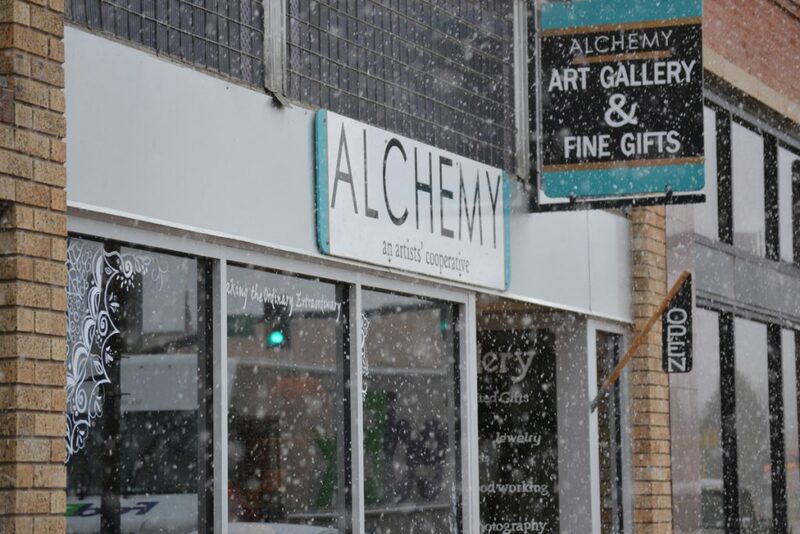 Along with ALCHEMY, there will be several businesses downtown that will keep their doors open late for locals and tourists. 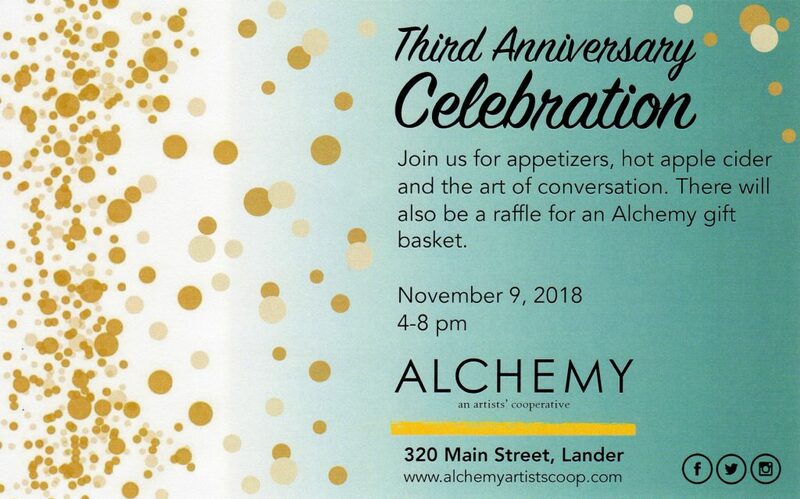 ALCHEMY recently received this letter from the Lander Chamber of Commerce: ALCHEMY has been nominated and awarded the Chamber’s Rookie of the Year Award for your energy, enthusiasm and creativity in your first year of business! This award will be handed out at our annual Community Awards Luncheon held next Friday February 3rd at the Community Center (12-1pm). July 2nd 2016 participating artists had one hour to start and complete a piece of art. Then fifteen minutes to sign and frame the work. Immediately after the artwork was auctioned off to the highest bidder. 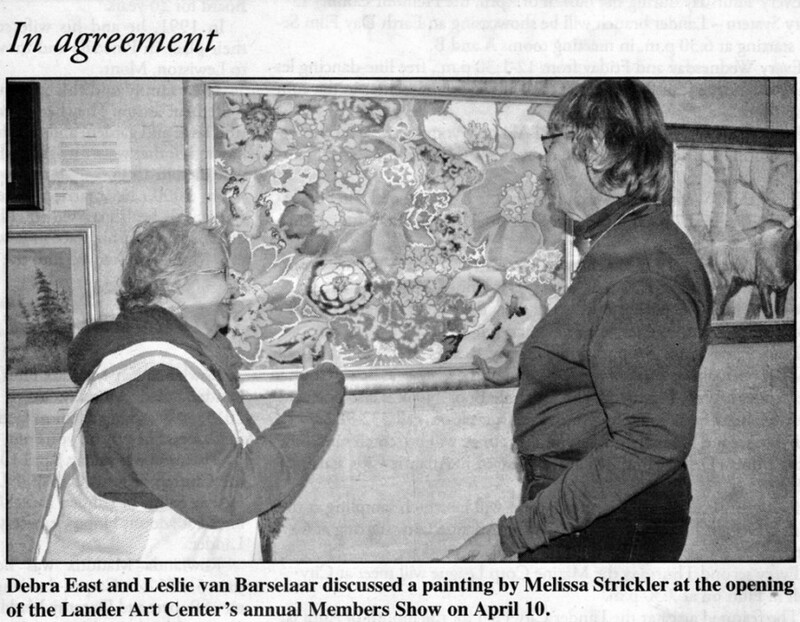 “Art is endless,” Melissa told County 10. 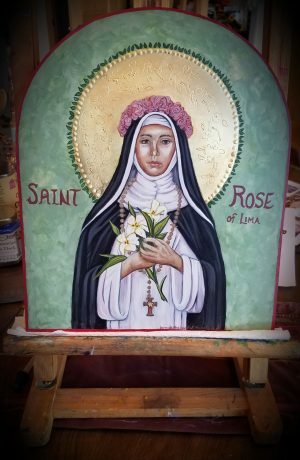 “The possibilities of what you can use and how you apply it to create something is such an individual thing.” Currently she has a collection of pollen from a bee hive and will use it as a pigment for paint. “I don’t know yet if it’ll work, but I know it will be fun to see what happens. 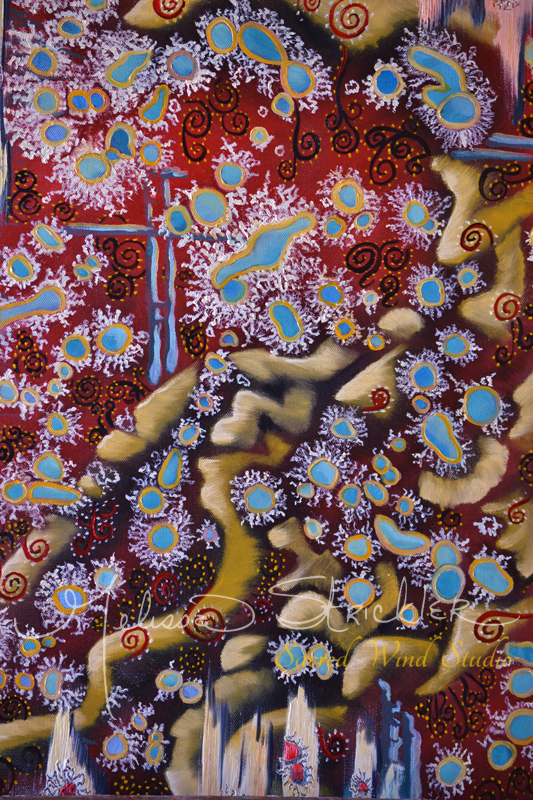 I like to use natural products from the earth for some of my artwork. I love being in the studio, in my own thoughts, working,” Melissa said. Melissa works part time at ALCHEMY in Lander and is also part of the artists’ cooperative. 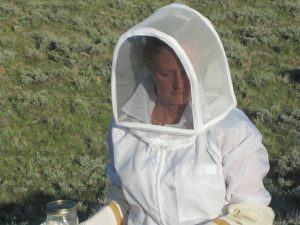 When she’s not creating art, she and her husband are hobbyist beekeepers. Melissa creates some hive related products called ‘Bee Goddess’ which can be found at Global Arts. 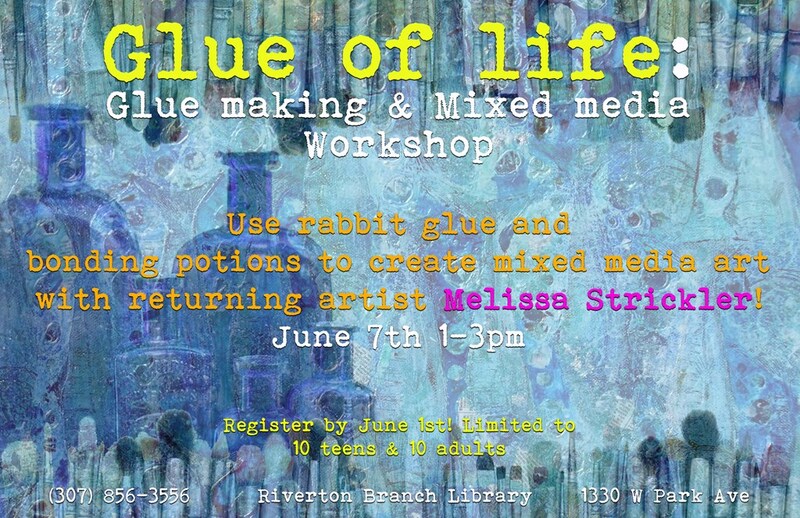 On Tuesday, June 7th Melissa will be instructing a workshop called “Glue of Life” at the Riverton Library. 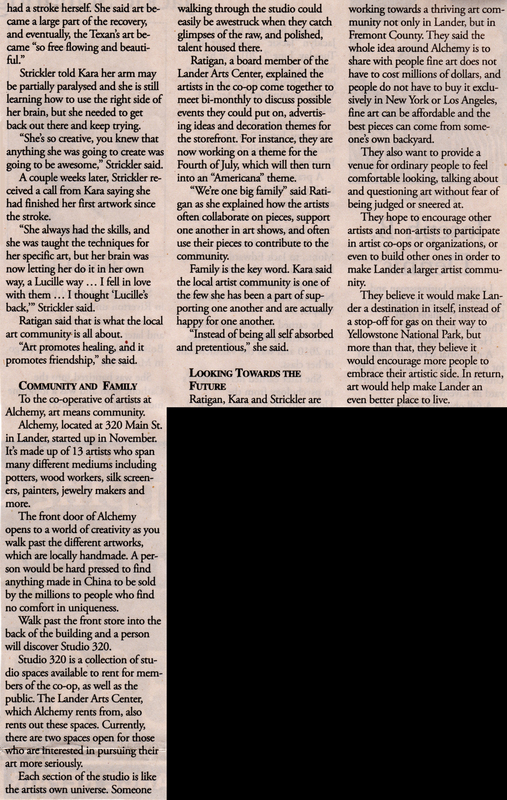 Once a week during the month of June The Riverton Library has put together a different type of featured, glue related art. 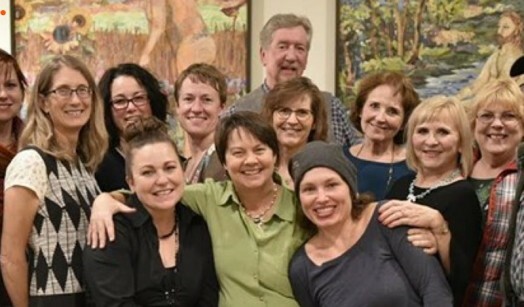 This is the second year Melissa was invited to help with the program, and on June 7th she’ll be sharing her knowledge about natural forms of art products such as rabbit skin glue, propolis, shellac, encaustic, egg yolk, and egg white. The students will make a small art project so everyone can get a feel of using these natural products. The class will be 2 hours, directed toward adults and teens. 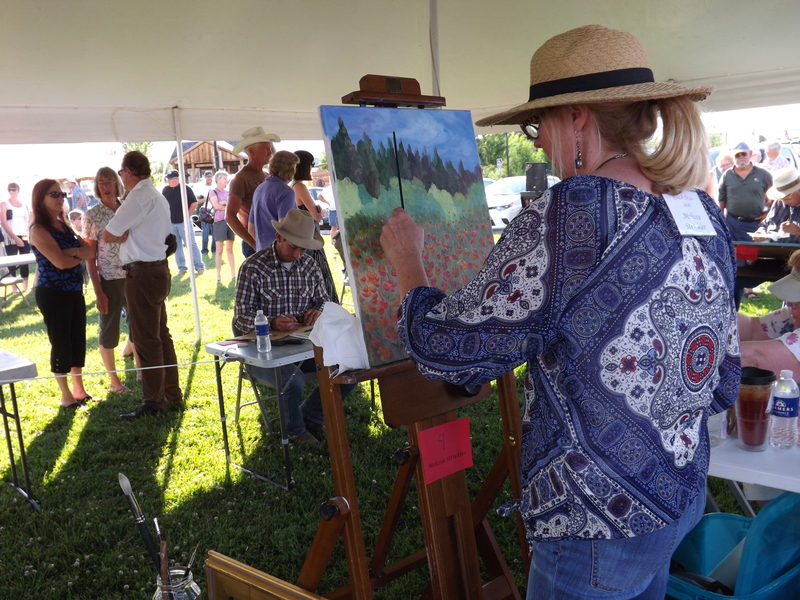 If you’re interested in the Library’s art program you can register by stopping by the Riverton Library or calling 856-3556. There is a 20 person limit. 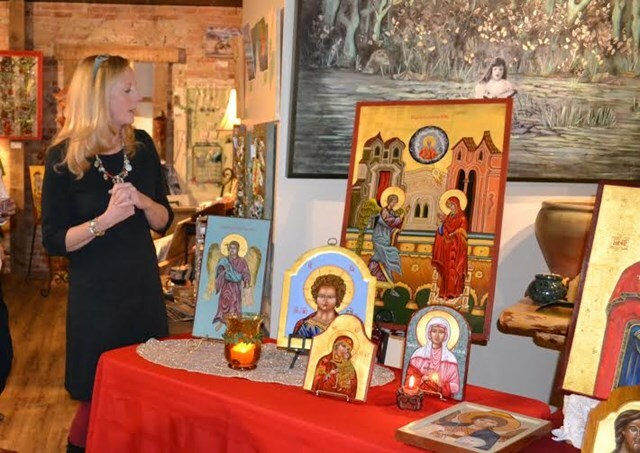 Feature photo: Melissa along with some of her icons and one of her collages. 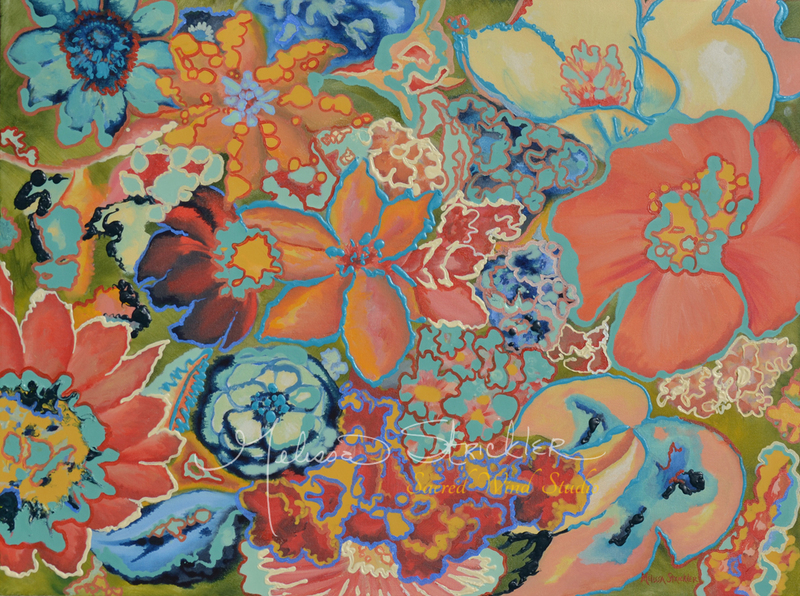 Melissa Strickler will share her wealth of history and artistic chemistry for this one “legendary” workshop. You’ll leave with your own natural glue and art. 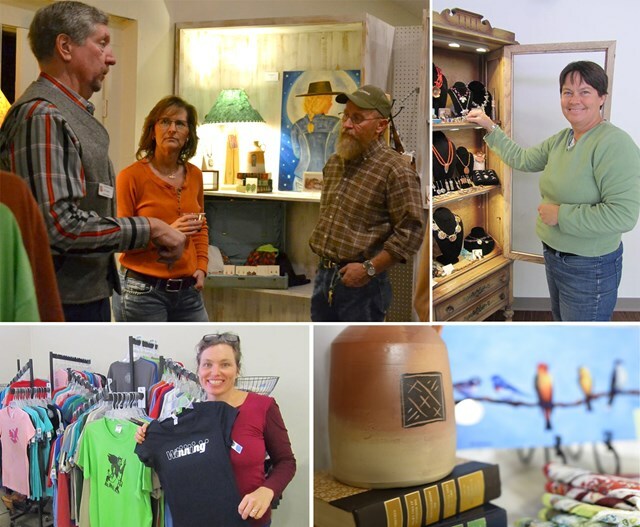 February the 12th 2016, at The Middle Fork located at 351 Main Street, Lander WY. Opening will be at 6:00 PM. 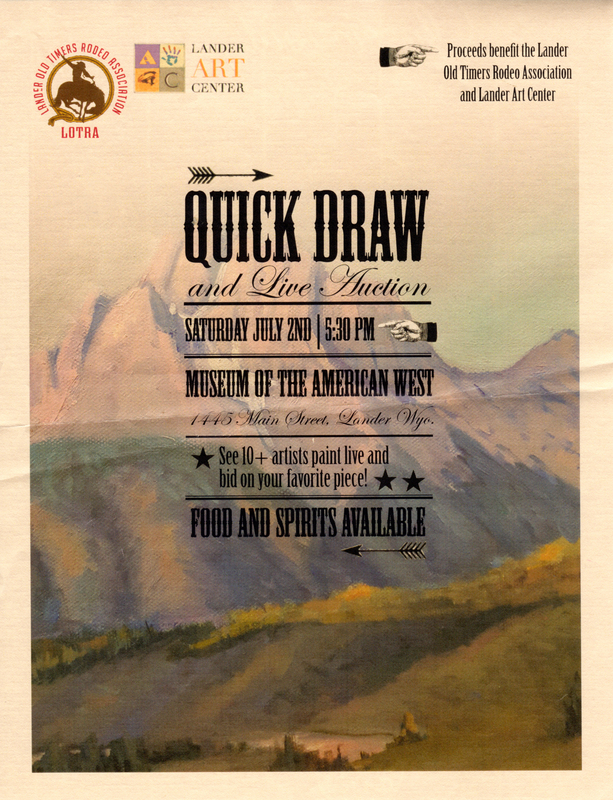 The beneficiaries of proceeds will go to the Lander Pet Connection and Central Wyoming Avian Rescue. 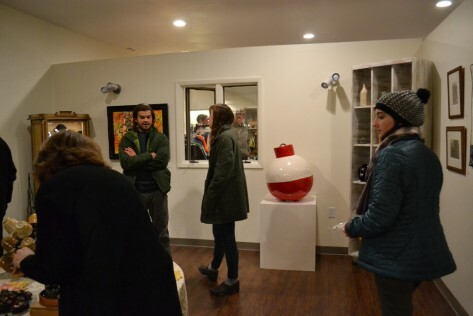 Alchemy, An Artists Cooperative had a Grand Opening and Open House on Friday December 11th, 2015. 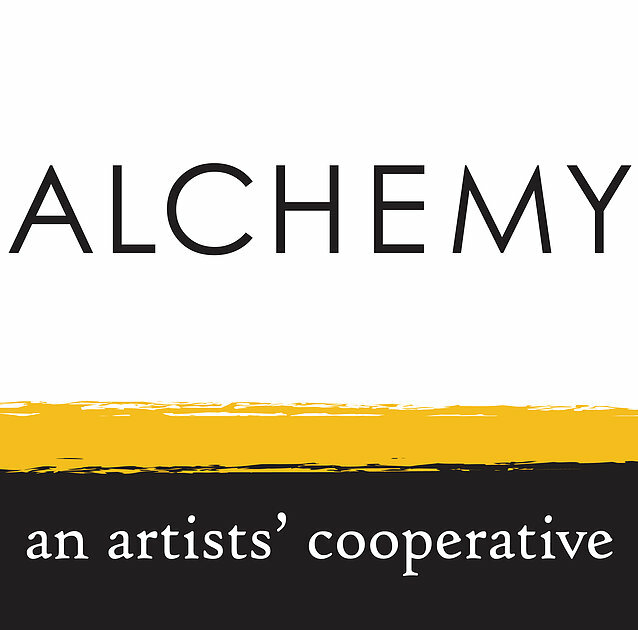 I have become part of a 14 artist Cooperative named Alchemy. We are located on Main Street, Lander Wyoming. We opened the doors to the public Friday the 6th of November, 2015. 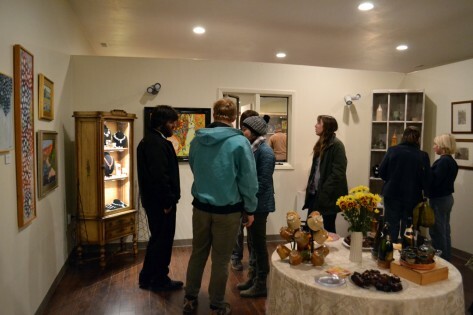 There is varied artists ranging from paintings,collage, fiber arts, jewelry, pottery, woodworking, glass etching and more. 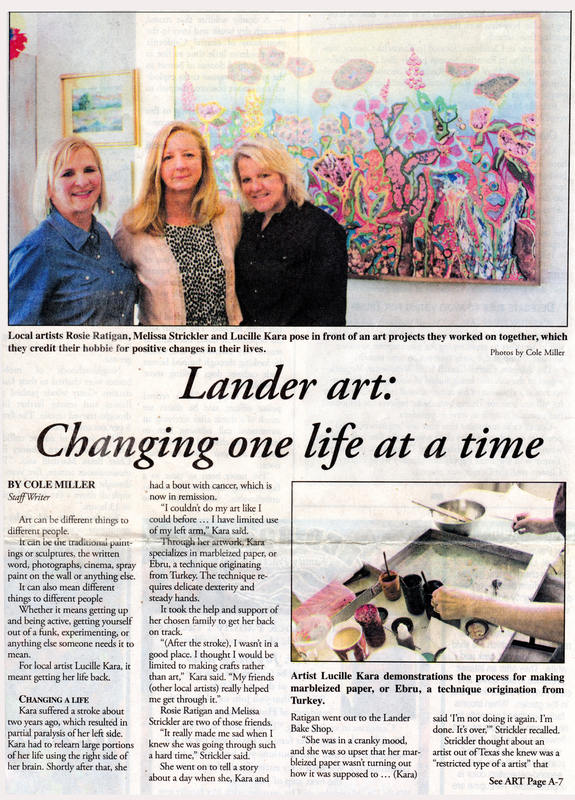 This is an inspired group of artists, and I am glad to be in the mix. Alchemy is opened Tuesday thru Saturday, 12:00 – 6:00 PM. And Opened till 9:00 PM on Thursdays. Melissa Strickler, Cristen Zimmer and Noelle Van Dijk. Work will be displayed at The Middlefork on Main Street, Lander, Wyoming. The opening was September 8th. 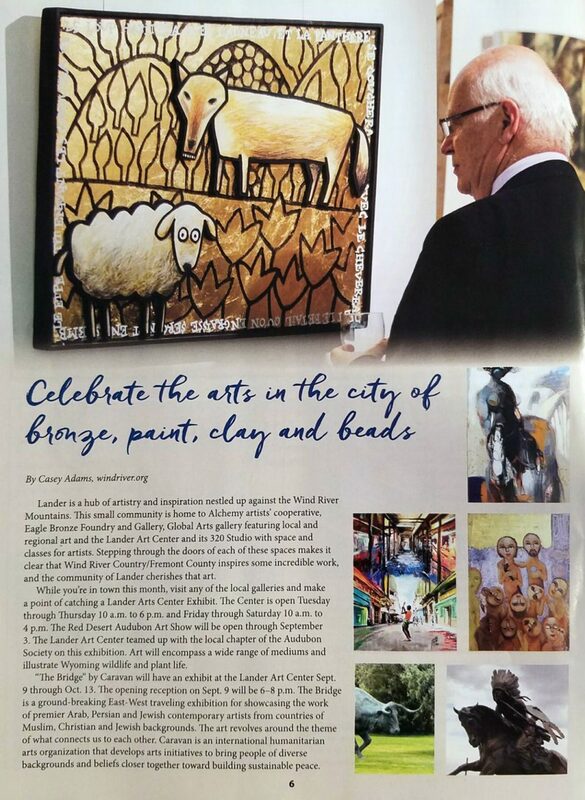 Sponsored by Global Arts and on display at the MiddleFork. 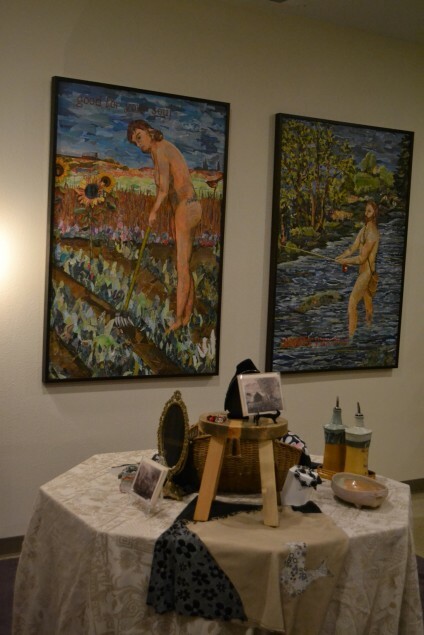 The art show will run from September 8th, through the last of November. Okay folks don’t forget the opening of the upcoming members show at LAC. The opening night is this coming Friday the 10th of April.